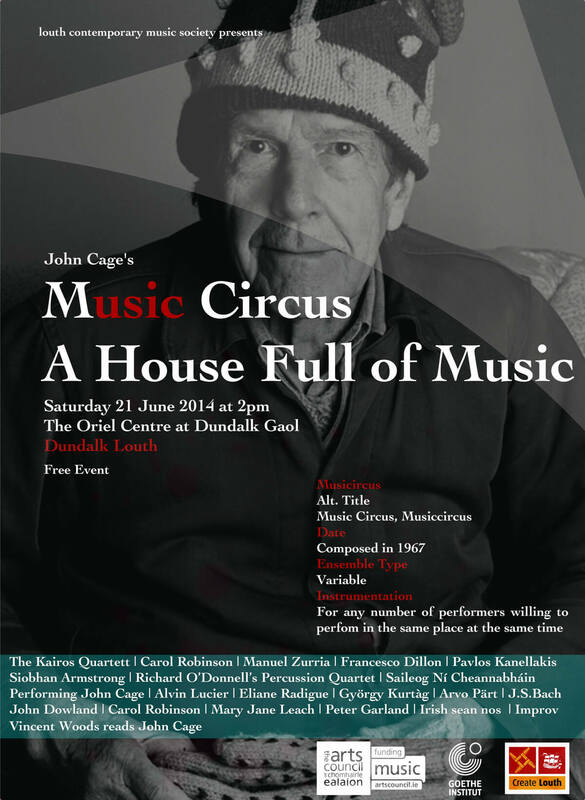 Louth Contemporary Music Society invite you to celebrate International Music Day by joining us at a unique free event to be held at 2pm on Saturday 21 June 2014 with a performance of John Cage’s Music Circus: A House Full of Music in the Oriel Centre at Dundalk Gaol. The Music Circus is a concept developed by John Cage. The concept is for any number of musicians to perform in the same place at the same time. 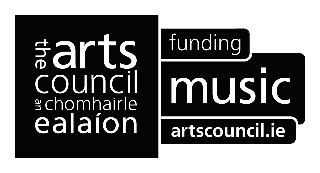 Among the confirmed musicians taking part are the Kairos Quartett from Germany, who will perform John Cage and GF Haas, Manuel Zurria and Francesco Dillon from Italy will perform solo sets on flute and cello with music as varied as John Dowland to David Lang to Mary Jane Leach, Siobhan Armstrong will play Peter Garland on harp and Saileog Ní Cheannabháin will play Irish fiddle and sing some sean nos. Richard O’Donnell’s Percussion Quartet will perform John Cage’s Four 4, Vincent Woods will read John Cage, US clarinetist Carol Robinson will perform some of her own compositions and improvisations and Pavlos Kannellakis from Greece will perform a guitar recital. Eliane Radigue’s magical work L’île re-sonante will be played in the boardroom throughout. 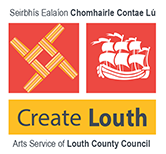 The Music Circus A House full of Music is funded by the Arts Council and financially supported by Create Louth and Goethe-Institut Irland.